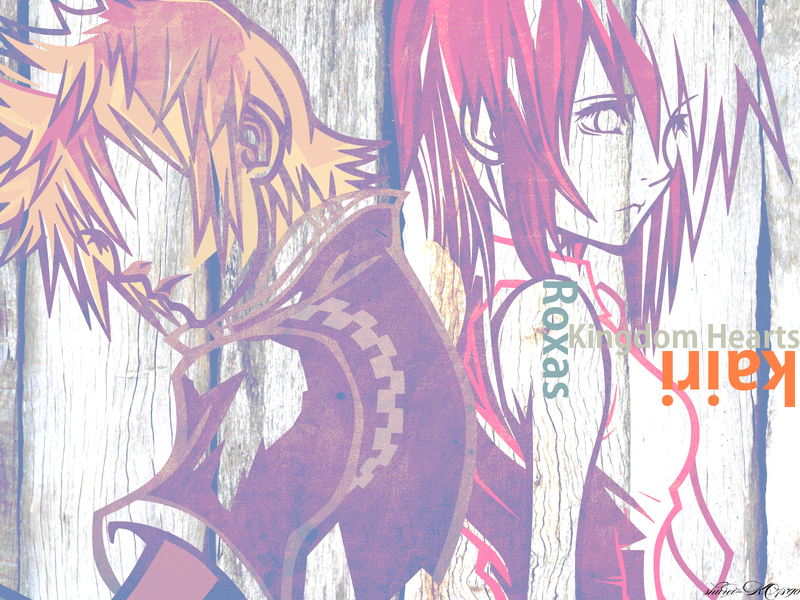 i promised my cousin,i would make a wall of kairi. i love that song!-another UVERsong Named After My Wallpaper. LoL. im just hoping that youll comment on every mistake you see. yes,so many mistakes.so guys! help me! so i can update this! version 1.2 with dark colors. thats a lot!Lol.im just hoping what you would like,so i uploaded so many versions.take a pick on your favorite. btw, I think your title is too long.. heheh... and it hard for me to understand.. =.="
Despite the fact that I'm not really a fan of the Roxiri pairing, I quite like this wallpaper. Very...abstract, well, to me.